Love gardens? You’ll love our collection of botanical gardens around the world. If you can’t see them live, then take our tour, it’s the next best thing. 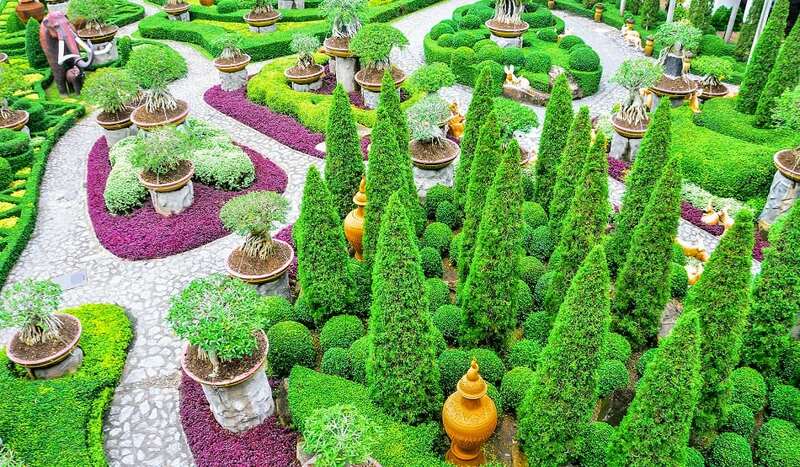 Beautiful garden decorations in Nong Nooch Tropical Botanical Garden. 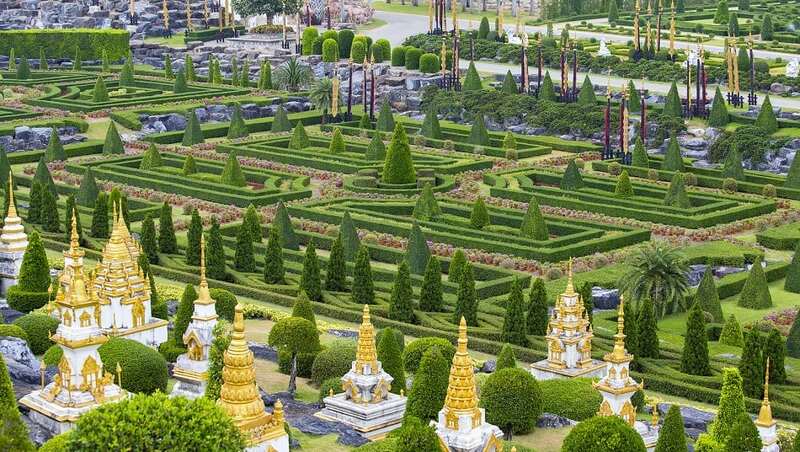 Nong Nooch Tropical Botanical Garden is a 500-acre botanical garden in Chonburi Thailand. An alternate view of Nong Nooch.